11. Polar bears aren’t really white. It’s true. 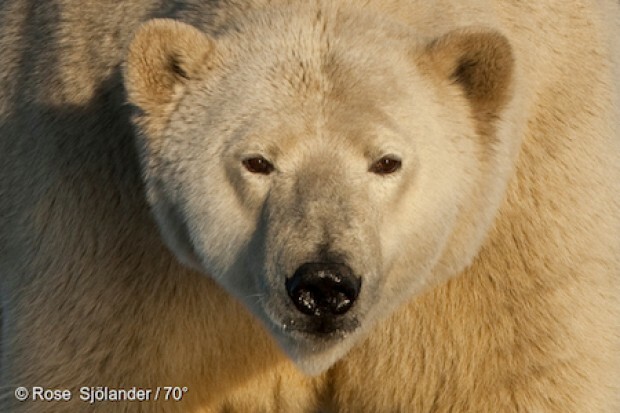 Polar bears actually have black skin (take a look at their noses) that’s covered in transparent, pigment-free hair. Each individual polar bear hair scatters and reflects visible light which makes polar bears appear white, even though they’re not – sneaky. It’s a bit hard to fathom, and doesn’t sound especially comfortable, but sperm whales sleep vertically, dangling tail downwards. 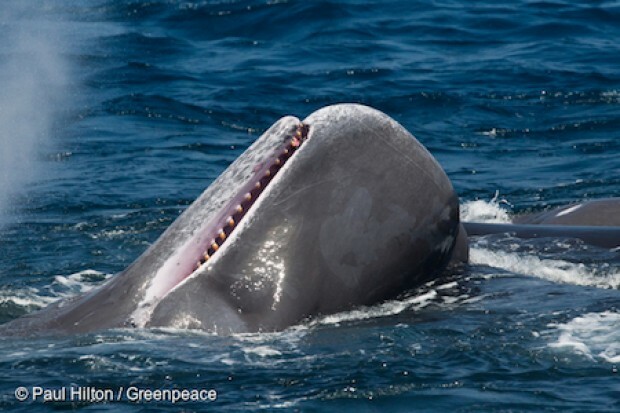 In fact whales ‘sleep’ by switching only half of their brain off at a time (don’t try this at home) and this position makes it easiest for a dozing whale to breath out of its blowhole. Whether sea turtle hatchlings are born male or female depends on the temperature of where they happen to be located in the nest. If it’s warmer than the “pivotal temperature” (28 – 29 degrees Celsius), the turtle is born female, if it’s colder, male. 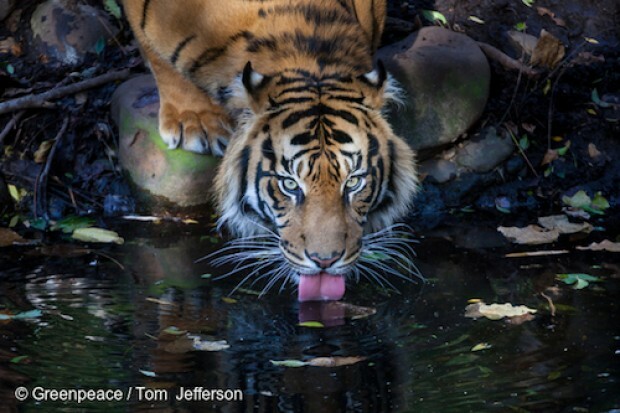 The eye of the tiger is backlit by a membrane that reflects light through the retina. 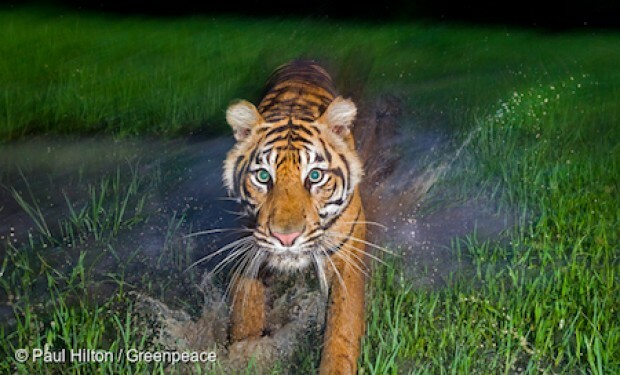 Thanks to this, tigers have the brightest – and, in my opinion, the most beautiful – eyes in nature. There are two kinds of ticklish. There’s the gentle kind that feels itchy and the kind that makes you laugh uncontrollably. Many animals are the first kind of ticklish – it’s an evolutionary behaviour that helps them ward off potentially dangerous animals and insects. But only very few animals are the second kind of ticklish. 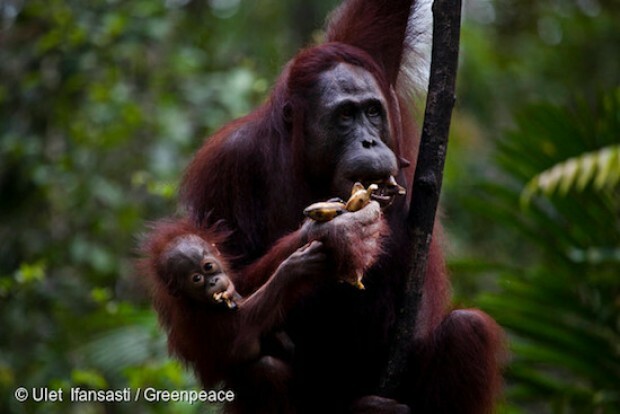 In fact, it seems to be just us humans and our very closest primate relatives, including the orangutans. 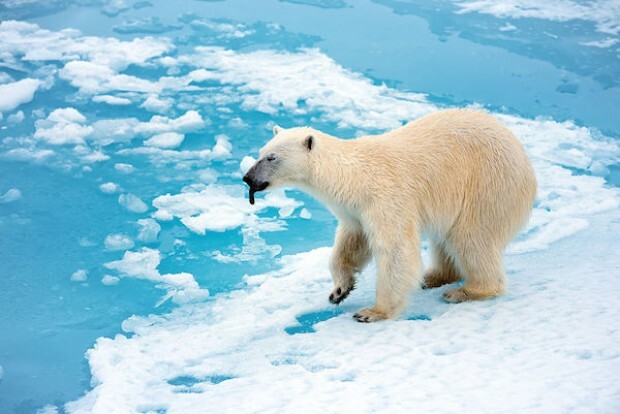 Obvious fact alert: most of the fresh water in the Arctic is frozen. For you and I that might cause some problems. 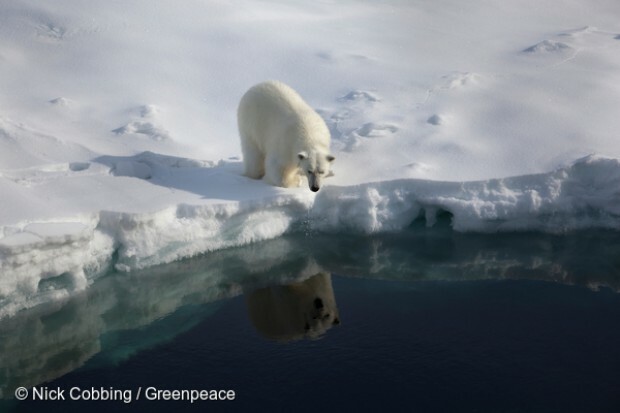 But not for polar bears – they’ve evolved so that they no longer need to drink water. They can get all the H2O they need from the chemical reaction that breaks down fat. Not only is it the biggest animal with teeth, it’s also got the smarts. 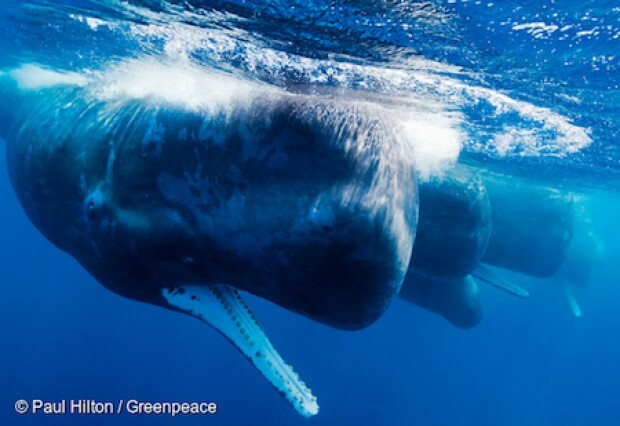 The world’s largest true predator has a brain over 5 times as heavy as ours. People used to think that turtles didn’t make noises. But now we know that’s just not true. 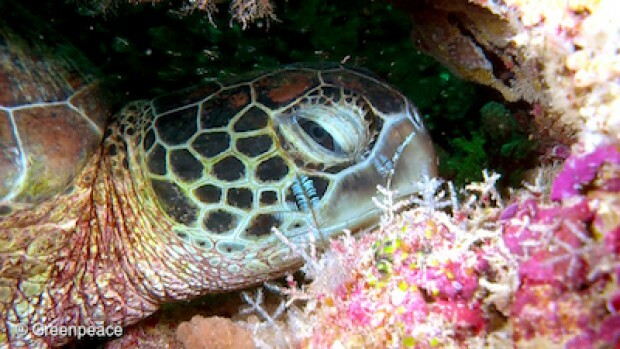 In fact, sea turtles talk to each other before they’ve even hatched. 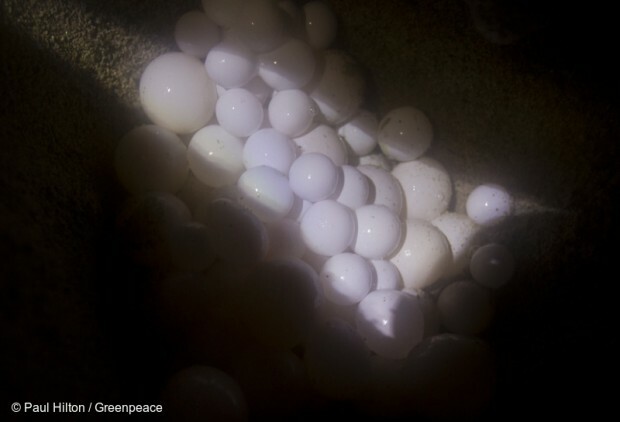 While still in their individual eggs, turtles communicate with each other by making sounds. Researchers believe they do this in order to coordinate their hatching times (now, if that’s not adorable…). 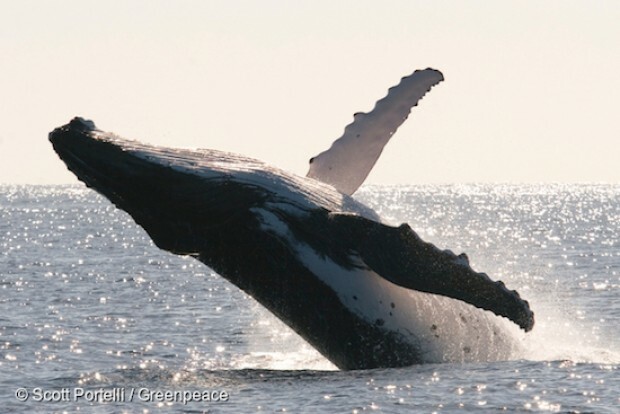 Humpback whales love to sing. But they don’t just trot out the same old tune. Over time the songs change, and evolve, and if they like a bit of something they hear another whale singing – rather than just have that earworm stuck in their head – they will incorporate it into their own repertoire. Then, if it’s catchy enough it will spread to neighbouring whales and then populations farther and farther across the sea – a bit like a karaoke Mexican wave! There’s an interesting fact for you – use it wisely. 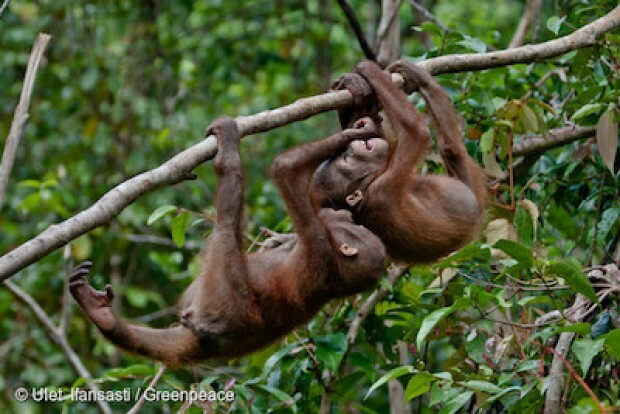 You just can’t imagine a world without these amazing animals can you? But they’re under serious threat. Their habitats are being destroyed by climate change, polluting corporations and greedy palm oil companies. So our movement is fighting back. Will you help us get the word out?